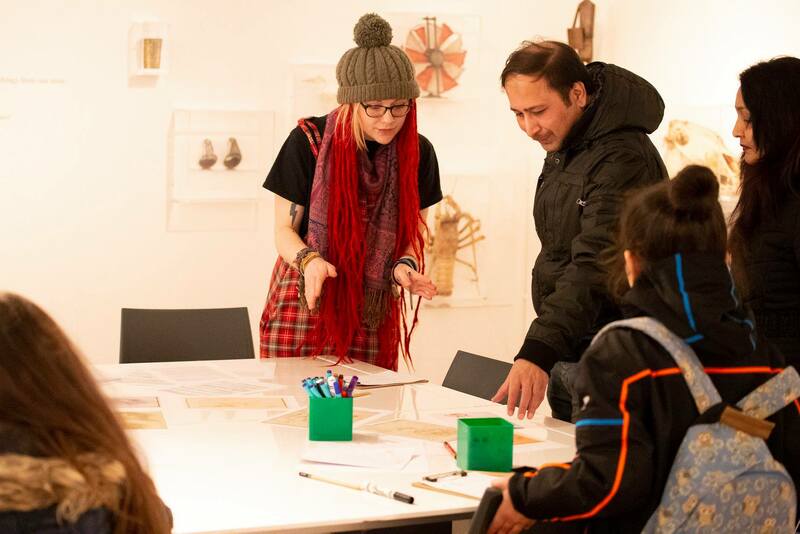 It was brilliant to take a workshop at Derby Museums to celebrate the launch of their Leonardo da Vinci exhibition. 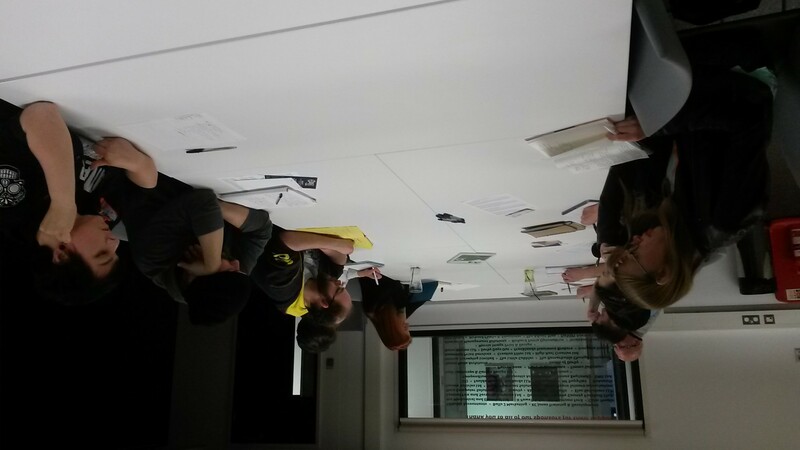 I really enjoyed running a poetry workshop along side all the crafts that were taking place on the day. The exhibition is totally FREE and should be checked out! 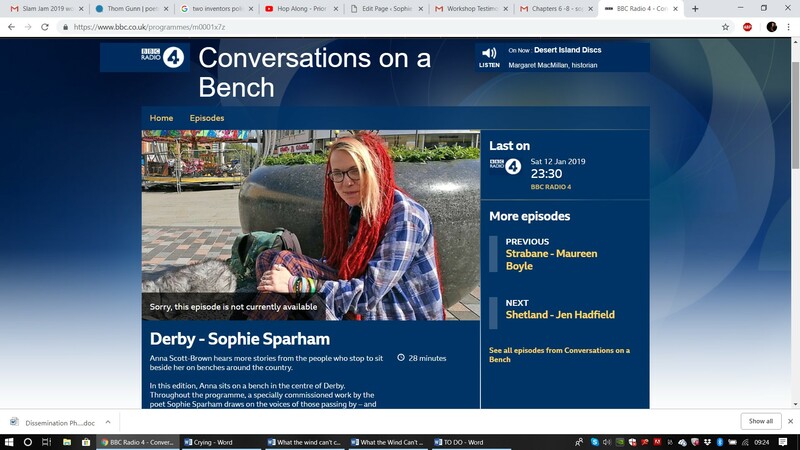 It’s been brilliant to have been asked to have been featured on Conversations on a Bench. Many thanks to Overtone Productions for their encouragement with making the program and with letting me choose the interviewees. It’s been awesome to collaborate with the Derbyshire electronica project Lippy Kid. 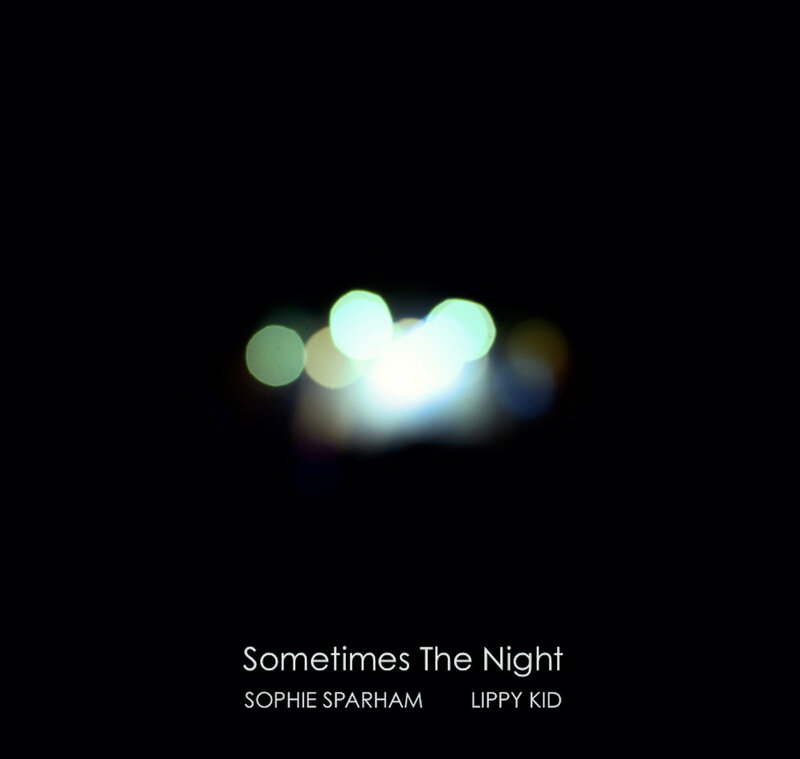 The two of us have released a single, built around my poem called ‘Sometimes the Night’. Paul is such a talented musician and great at what he does. All the money we make from this will go to the Women’s Centre, Padley and Samartians as part of mine and Laura’s fundraiser this year. 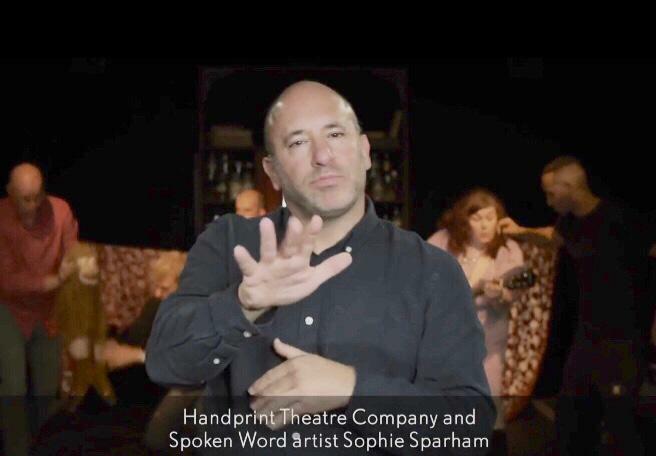 If you’re around London at the end of the month, I’ve co-written a show with CHICKENSHED and Handprint Theatre for the Victoria and Albert Museum. The show is named The Two Fridas and it’s inspired by the V&A’s current exhibition, Frida Kahlo: Making Herself Up. It’s on at October Half Term and it’s free! Plus they’ll be captioning and British Sign Language throughout the performance! Happy National Poetry Day! I’m very proud to say that my debut collection Please Mind the Gap is in it’s second edition after being launched in December. 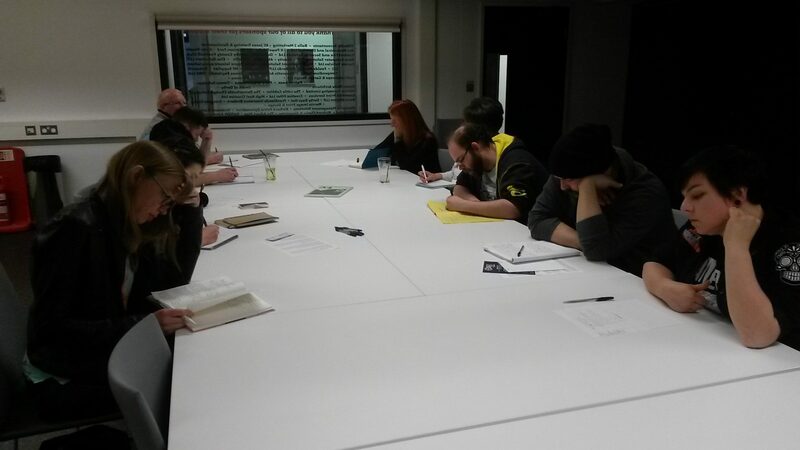 Poetry has opened the door for me in so many ways and it’s amazing to share that with so many different people. Whether you’re a writer or a reader, I hope you have a lovely day! My debut poetry collection ‘Please Mind the Gap is finally out! I’ve got to say a massive thank you for everyone who has helped me to create the collection. I shall be having a night to celebrate the release of the book in London on December 2nd. Find more details are here and discover more about the collection below! 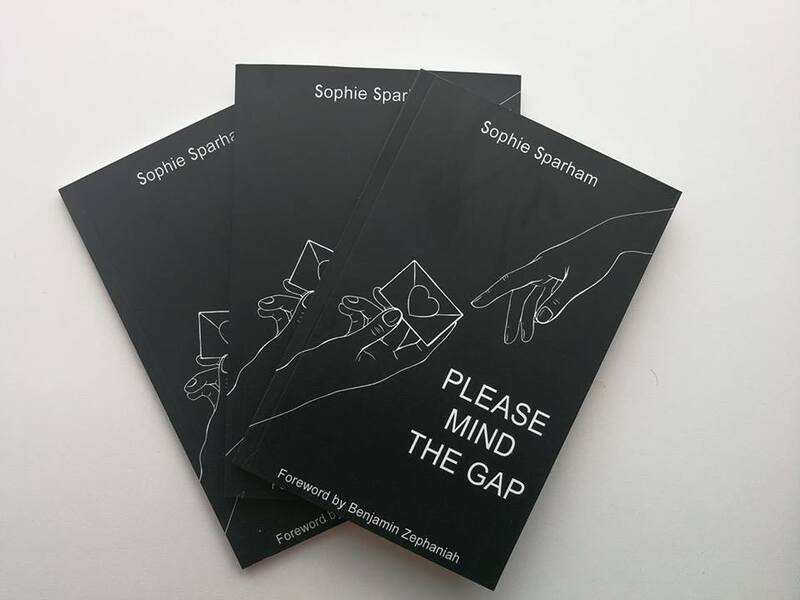 Please Mind the Gap is Sophie Sparham’s debut poetry collection. 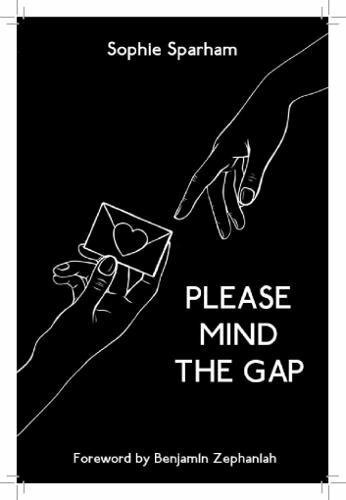 Please Mind the Gap can be purchased via Amazon or via Paypal by sending £6, plus £1.50 postage to sophie.sparham@googlemail.com. I’m really excited to say that after 10 years of creating audio, my first radio documentary aired on BBC Radio 4. 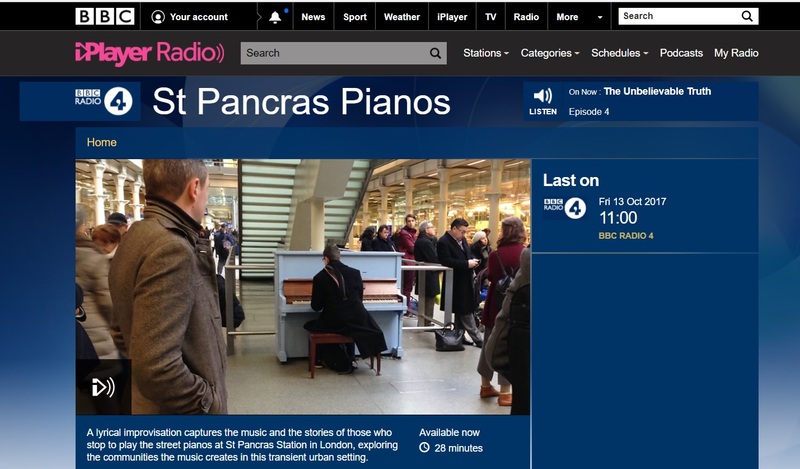 The documentary is an half an hour piece on St Pancras’s street pianos in London. It was a pleasure working with Overtone to create this and I’m excited for people to take a listen. For those wanting to hear it, the link is here. A lyrical improvisation captures the music and the stories of those who stop to play the street pianos at St Pancras Station in London, exploring the communities the music creates in this transient urban setting. Around 45 million people pass through the station each year, travelling not only to the North of England or Kent, but also to Paris, Brussels and Lille. Visitors who stop unexpectedly – and regulars who come frequently – play the station’s unusual street pianos with a wide range of musical styles and ability. Their personal stories reinforce ideas about the universal language of music and its ability to cut across class, nationality, creed and colour. Over the years, top performers from Sir Elton John to Laura Mvula, Jamie Cullum to John Legend, have all played here – with Sir Elton signing and donating a piano. But this programme tells the story of the ordinary people and the tunes they play. It provides intimate access into strangers’ lives and to this London station at both its busiest and its quietest moments. Wow, so the past few months have flown by and I have to say it’s great to be able to get my workshops business off the ground. 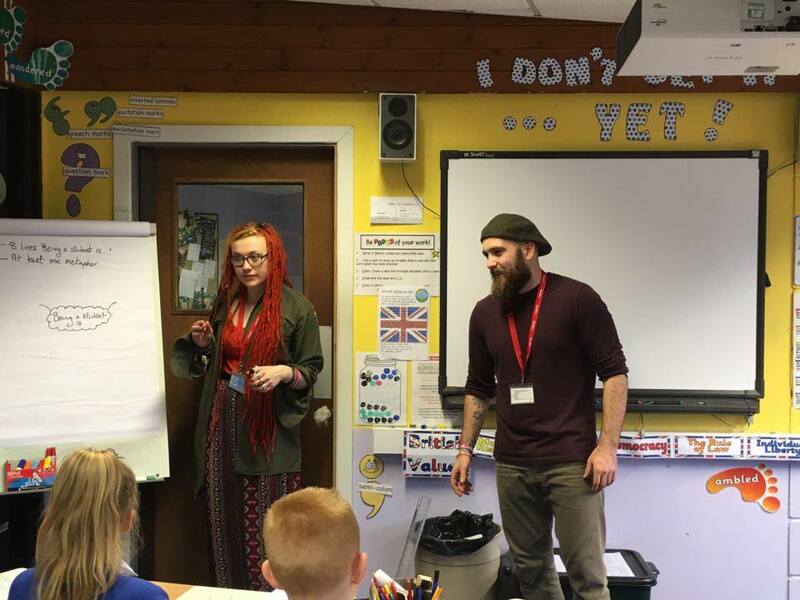 In 2017 alone I’ve worked with the Padley Centre, various schools, Nottingham Poetry Festival and even Leicester City Football Club delivering workshops to people all shapes and sizes. There’s a lot more to come and definitely a lot more to build on, but all in all it’s been a good start to the year. Some dismiss it, but to me creative writing is probably one of the most powerful tools in existence. It allows us to express ourselves and builds new things such as confidence, friendship and determination, all through the power of words. Words are pretty cool right? Anyway, in June I shall be taking a six weeks course at the Quad for those six weeks we shall develop different aspects of form, content, editing and performance.